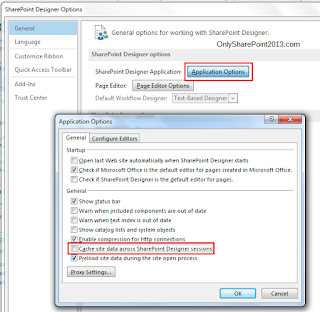 Sometimes if you want to work with SharePoint server object model then you need to refer to Microsoft.SharePoint.dll. Similarly if you want to work with .Net client object model then you need to refer to Microsoft.SharePoint.Client.dll. The dll is available in the ISAPI folder in the SharePoint installation directory. Both Microsoft.SharePoint.dll and Microsoft.SharePoint.Client.dll will be available in the below directory. Here I have installed SharePoint in C drive. 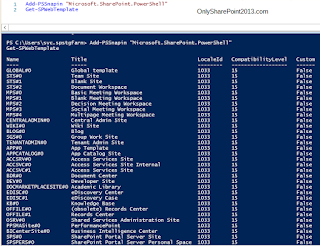 How to get SharePoint 2013 site template names using PowerShell? We will discuss how we can get SharePoint 2013 site templates. 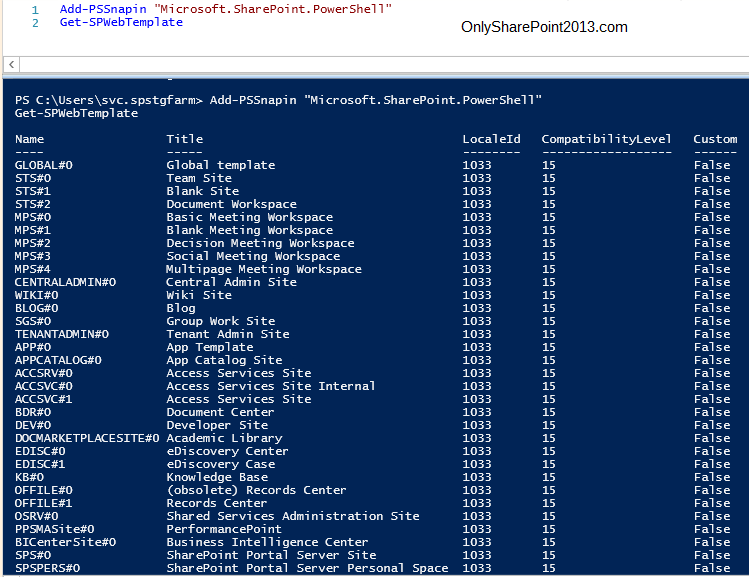 We can be able to get site template names of SharePoint 2013 using PowerShell. Below is the PowerShell command which will display the list templated in the powershell editor. The below PowerShell command will download the site templates in a text file. We can do easily backup and restore of site collection using PowerShell in SharePoint 2013. Below is the PowerShell cmdlet to Backup a site collection in SharePoint 2013. Below is the PowerShell cmdlet to Restore the site collection from Backup file in SharePoint 2013. Sometimes whatever changes you are doing in your SharePoint 2013 or 2010 designer workflow does not reflect when you check in the browser. 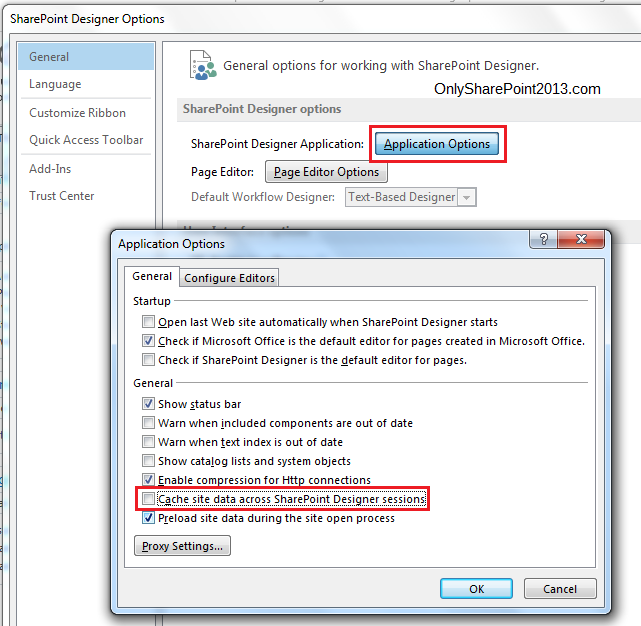 One of the main reason is the SharePoint 2013 designer cache. First of all close your SharePoint 2013 designer. Go to the below location and delete everything presented. Then go to the below location and delete everything presented. Then Open SharePoint 2013 designer workflow. Go to FIle -> Options -> General -> Application Options. After this you can start your SharePoint 2013 designer and publish the workflow. It should work as expected.